It used to be that bacon was just a staple breakfast item, typically part of a hearty meal that probably also included scrambled or fried eggs, maybe some hash browns, perhaps some nice biscuits and gravy…mmm…sounds good, doesn't it? In recent years, however, bacon has transformed from something you see at the breakfast table to a guilty pleasure that's included in everything from salads to pasta to even desserts! However, though many people can't get enough of this tasty little treat, they may also feel a little guilty indulging in it because it's not known to be the healthiest option for any meal. An increasingly health-conscious public has begun to turn away from bacon because of the high-fat content and other unwanted components. 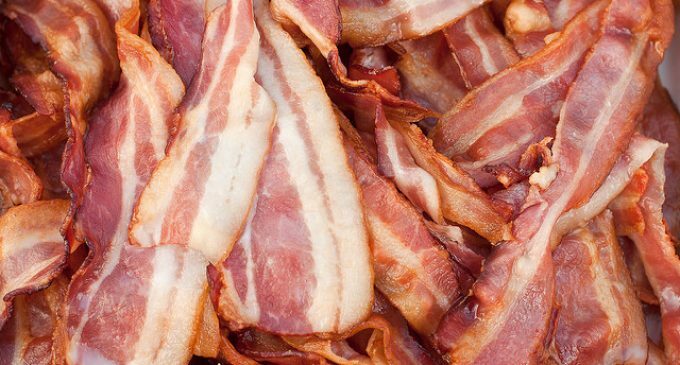 If you're worried about carbs, however, we have some good news, because it turns out there are a few low-carb options for when you absolutely, positively have to have your bacon fix! I’ts ok I like bacon! Don’t care, I love my bacon!